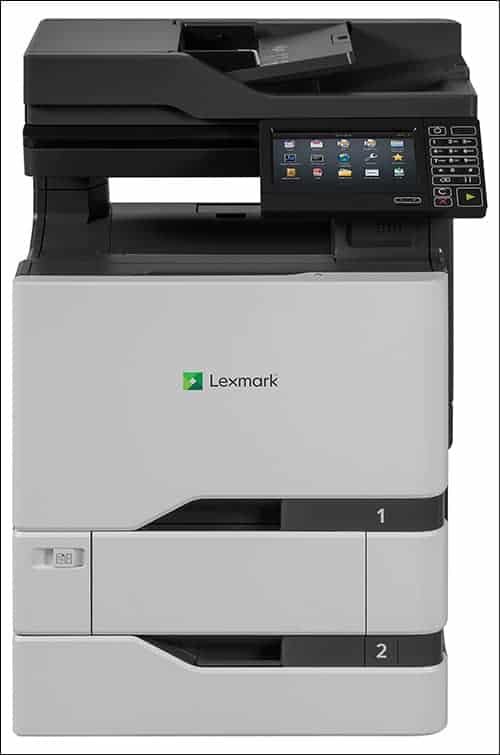 Global printing solutions company Lexmark International has released two models of UHF RFID-enabled color laser printers designed to enable customers to quickly encode and print RFID labels. The system addresses a growing need for affordable and convenient RFID label printing, says John Linton, Lexmark’s retail and manufacturing industry director, which its customers have sought in recent years. The company not only sells its CS725R and CX725R color RFID printers, but also, upon request, partners with companies to provide solutions for end-to-end RFID systems.